Shop a huge variety of the best wood stain colors and dyes: General Finishes and Minwax wood stain, oil-based stain for wood, white wood stain, walnut and more. Bookmatch refers to the way veneers are joined together to create one sheet. When making a sheet of veneer, many pieces of veneer, called “flitches,” are joined side by side to create the full width of the sheet. These flitches are used in pairs and opened like a book then joined together to create a mirror image which continues across the width of a sheet of veneer . Veneers come in a a variety of woods,pine,cherry,oak, and many other types are available comes finished or unfinished in many colors and sheens meaning clear coat lacquer,dead flat,flat satin,semi gloss and high gloss. Ask the furniture representative what type of veneer is on the product you are purchasing.You can also check the backer board to see the quality by looking under the bottom of a table or removing a draw on dressers, nightstands etc. There are a few different types of furniture available in today's market the first being solid wood then veneer but there is also mica furniture which is an adhered laminate and also photo finishes which is actually a picture of real wood grain embossed on usually a press board backing and boxed furniture which you assemble at home.you can choose the quality depending on your taste and budget but always ask questions on the configuration of the product. What's holding your furniture together is also an important subject. 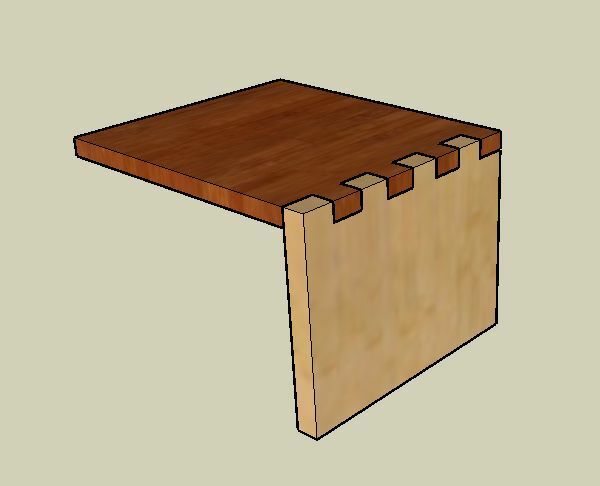 Joints which are pictured thru out the page in the diagrams are of the highest quality and durability that we recommend.There are slotted and glued and stapled joints that are of lesser quality.put this on your check list. 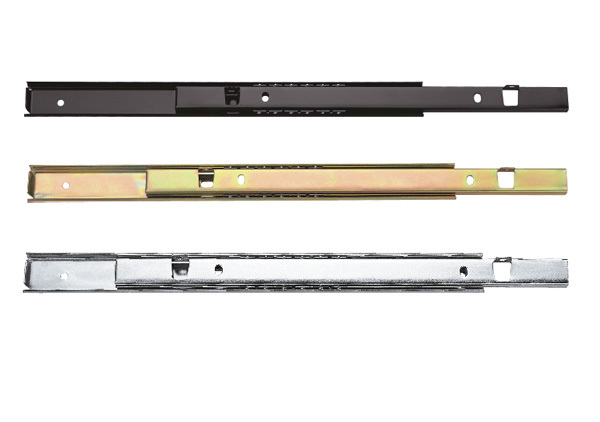 Draw tracks higher end are made of wood or ball bearing metal tracks.There are stamped tin or aluminum with plastic guides and rollers of lesser quality another check list item. Case goods (Wood furniture products) come in a variety of different categories tables,chairs,Dresser, Armoire, chest, wall unit etc. There is still a lot of solid wood furniture in the market place,but the percentage is decreasing at a steady rate as pricing continues to increase on these products and green concepts are implemented to conserve forests. therefore the furniture industry is moving toward veneers on most furniture products. 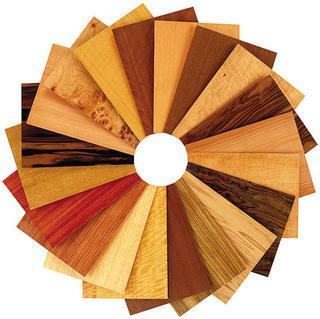 Veneer is a wood product that comes in thin sheets usually 10 and 20 mil thick, it is adhered to a backer board thus giving the backer board a solid wood appearance.veneer is made two ways. Most furniture delivered case goods (wood products) have a lacquer finish there are many sheen's dead flat,flat,satin,semigloss and high gloss but most Furniture around 70 to 75 percent as of 2009 comes with a lacquer finish sheen of dead flat (no shine) flat (minimal) and satin.Using high gloss furniture polish,such as lemon polish and furniture wax on these finishes are not intended for higher gloss finish applications will cause swirl marks and uneven high low shine making the finish look inconsistent.These items should only be cleaned using a damp cloth or a mild detergent only if necessary or a polishing product containing no wax .Removing wax based polishes to return to the original sheen can be achieved by applying mineral spirits to the item and only mineral spirits.This will break down the wax and will not harm the finish or the Wood veneer removing the swirl mark and excess wax and polish build up. After the mineral spirit application clean with a damp cloth and a mild detergent to remove the spirits residue and wipe dry do not buff these lower sheen finishes.Re-clean and polish when necessary always Test a small inconspicuous area Before proceeding! A wide variety of wood working tools stains, fills repair touch-up supply's, manuals, projects of the highest quality for Woodworkers professional to hobbyist. Wood furniture repair is needed now and again as the charm of the wood is often lost through age and it starts to loose its luster. Furniture requires regular wood furniture repair and maintenance to obtain its appearance back. More about wood furniture repair read on. Wood furniture repair is a very important aspect of carpentry, woodworking, wood repair and wooden furniture care, due to the fact that furniture made out of wood has to be maintained, look attractive and be eye catching. The cause for degradation of wood furniture varies. The following are the common causes of damage and deterioration that tend to occur in wood furniture. Weathering is is one of the most common causes that contribute to the degradation of wooden furniture. Atmospheric humidity and heat are some of the many geographical factors that tend to degrade the beauty of wood furniture making it look dull and unattractive. The second cause is people. Very often the surface of the wooden furniture is subject to harsh treatment and usage that degrades the quality of the wood. For example putting a cup of very hot coffee or a hot plate of food on the top of the wooden surface, dropping or banging down objects on the surface. This not only causes damage, but also tends to drastically disturb the fiber and the grain of the wood. The third factor that damages the wood to a great degree is the presence of biological components, namely, micro organisms. These organisms thrive on the natural and organic substances of the wood and propagate by the existence of humidity. The basic method to avoid the damage done by micro organisms is to keep the surface of wood clean and polished making the wood more moisture resistant. Another natural factor to consider is insects, like termites, that tend to feast on wood. However, keeping the surface of the wood well maintained is the only option to prevent the attack of most insects. Mankind has been using wood for a very long period of time due to several of its merits. Craftsmen, wood workers and carpenters have perfected and improvised many methods of wood repair that have been implemented in repair of wooden furniture. The following are some of the commonly used ways wood furniture is repaired. Wood furniture scratch repair is a very important method of repair when it comes to the repair of wooden furniture. Wooden furniture that is severely affected by weathering or by continuous use begins to look dull and unappealing due to loss of perfection in the smoothness of the wooden furniture. There are several ways of removing the scratches that appear on its surface. One of the most common methods that is used is refinishing the entire surface. Wood furniture refinish is basically a procedure where the color and polish of the furniture are re-done or rather reapplied. During the process of refinishing, scratches and cracks that are small or big are covered up by the polish and are then colored and camouflaged in the wood. This type of wood touch up has two basic advantages; firstly, the wood that is covered up with the polish is protected from external damage and secondly the polish and color of the wood furniture display the layering, structuring and the grain of the wood, depicting a highly attractive appearance. A small dent in the furniture also causes severe damage to the wood. The dent is similar to small crater where dirt and moisture often tent to settle in the substrate severely damaging the wood. The same is the case for cracks or any other small damages. The disadvantage of these minor damages is that they not only spoil the surface and appearance of the wood but also tend to erode the wood further. To get rid of all the small damages on the surface of the wooden furniture our artisans often resort to what is known as stripping. Stripping is a very important method in wood furniture repair. So what basically our artisans do while stripping, is that they remove the old surface of polish and paint, with the help of scratching or application of wood friendly solutions. After the polish and paint has been removed, the small cracks and divots are filled up with the help of different resurfacing and wood working Products and methods. The furniture is again polished and colored, which makes it look as if it is brand new. Restructuring restoration another method that is commonly used for wood furniture repair. Repairing wood furniture with the help of restructuring is very complicated as a result of the greater magnitude of damage that is caused. Often due to mishandling, it so happens that large cracks and craters, appear on the furniture. The wood furniture has to be reconstructed, which in fact involves the expertise of our highly skilled artisans. Some of the most common processes that are involved in restructuring are removal of deep scratches, dents and dings, use of shellac sticks, repair of burns, removal of alien matter and growth from the wood (example: dirt or fungus), repair of blisters and rectification of disrupted veneer.